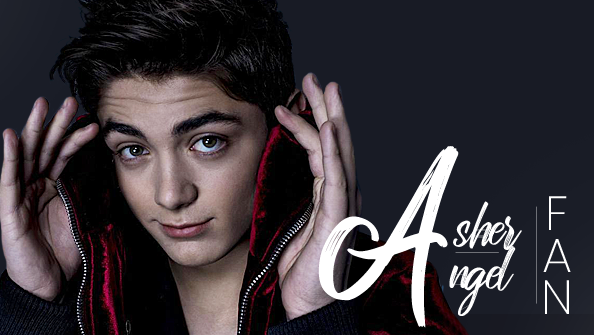 Asher Angel Fan / Asher-Angel.com » SHAZAM! In Theaters Now! !